The seafood is fresh, the sun is shining and there’s a whole lot to do, so get out there and explore Port Canaveral before your cruise. Port Canaveral, Florida is a great port facility that offers a variety of sailings to choose from. If you are looking to embark from Port Canaveral, you’ll want to check out the deals listed below. Port Canaveral’s main attraction is the Kennedy Space Center, through which American aeronautic history has been paved. Another famed spot in the region is Cocoa Beach. Think legendary surfing opportunities, sea turtles and spectacular sand between your toes. 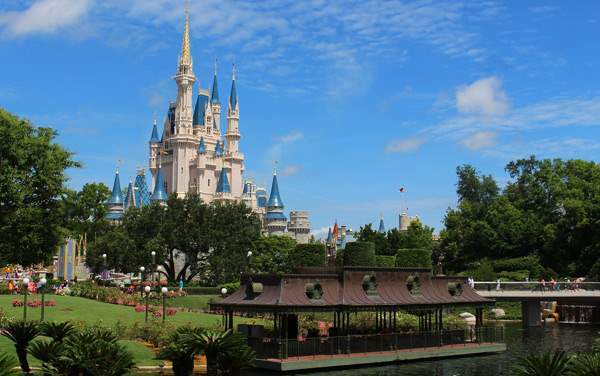 Port Canaveral is also a short drive to Orlando, home of Walt Disney World. So get in on the action and take advantage of our Port Canaveral cruise deals.